Tor Browser is a tool that has been designed to preserve your privacy online by masking who you are and where you are connecting. For people who might want privacy and occasional anonymity, Tor browser provides an efficient platform and an easy way to browse on the Tor network. Tor browser works by rebounding traffic around a global network of servers which it calls ‘onion routers’. In Onion Routing, thick layers of encryption make it impossible to trace messages back to the point of origin. This means that not only is your identity concealed from the sites you are trying to connect to, it also makes it impossible for anyone to intercept and read the communication en route. Due to its unprecedented levels of privacy, Tor browser has garnered a large audience base and is being used globally by people from different sectors. Individuals use Tor to keep websites from tracking them, corporations use Tor to protect sensitive procurements patterns from eavesdroppers and conduct competitive analysis. Journalists use Tor to effectively communicate with whistleblowers, and the government uses Tor to ensure safe communications between diplomats. Tor browser keeps on getting better and now a new version 8.0.8 for Windows 10 is available to further enhance your anonymity while keeping your confidential information away from prying eyes. If you want to protect your privacy on the internet using regular browsers, it’s safer to use a reliable VPN. Install now Cyberghost (77% flash sale), a leader in the VPN market with enhanced security and unlimited bandwidth. It protects your PC from attacks while browsing, masks and manages your IP address and blocks all unwanted access. Update April 2019: This version brings a series of critical security fixed for Firefox fixing the bugs detected during the 2019 Pwn2Own contest. Looking for a more modern browser? Now, if Tor doesn’t have all the features you need or you simply don’t like the browser’s UI, here’s an alternative that you can use. 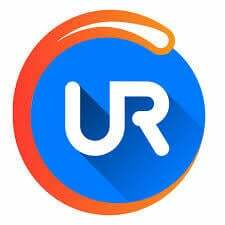 UR Browser is a modern, fast and privacy-focused browser that works great on Windows computers. The WindowsReport team use it on a daily basis and we wouldn’t switch to another browser. There are no ad or tracking scripts and third-parties can’t collect user data to generate specific user profiles. The browser comes with a built-in privacy-focused search engine but you can use whatever search engine you want. The built-in VPN fully encrypts your connection. You can fully personalize the browser (wallpaper, homescreen, download pages included). Files get downloaded much faster compared to other browsers. So, if you’re curios to see what UR Browser offers, download it on your PC and give it a try. The 6.0 edition is more stable and adds code signing for Apple’s OS X allowing Mac users to install Tor without going through Gatekeepers issues as well as avoid pinging Firefox servers for system extensions. Pinging of Mozilla servers in the older versions led users to get an extension into their Tor browser that resulted in annoying bug issues and constant “Your Firefox is out of Date” system notifications. The Tor Browser version 6.0 also comes with a new security layer. The browser now checks the hash of the downloaded file along with its signature before finally applying the download. The developers also managed to fix the DLL issue, making the browser safer than before. The new version has disabled some features as well as added other useful features in a bid to enhance security while making the interface more user-friendly. 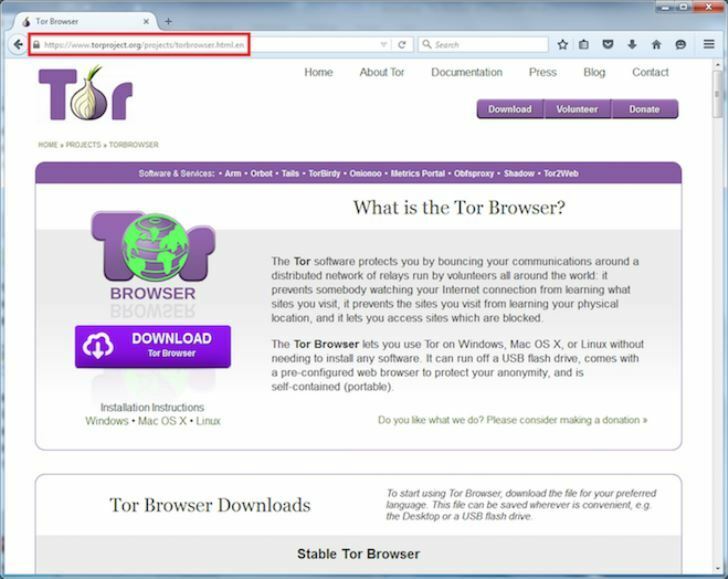 The Tor Browser lets you use Tor on Windows, Linux, or Mac OS X without any difficulties. The browser is very portable as it can run off a USB flash drive and it also comes pre-configured to protect your anonymity. 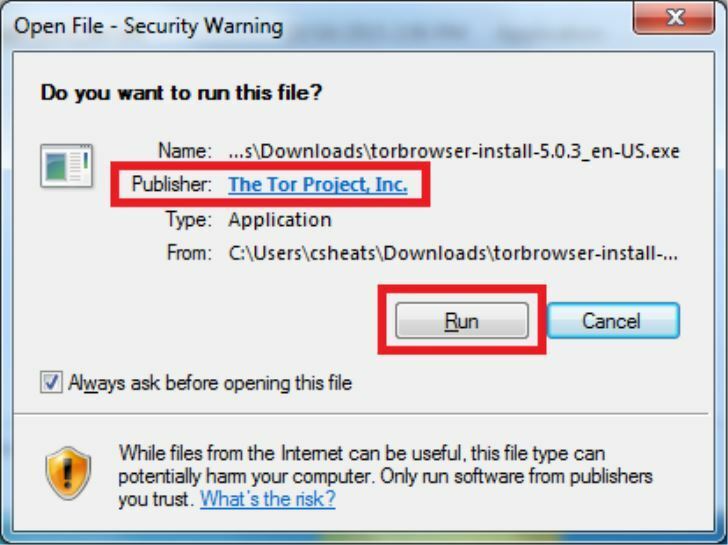 To download Tor, follow the steps outlined below. Step 1: Open a browser like Google Chrome, Mozilla Firefox, or Internet Explorer and go to Tor Project. 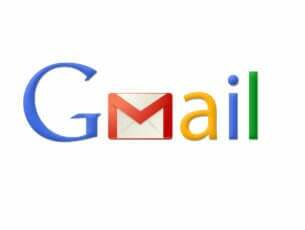 Check to make sure the URL is correct and do not download from any other source. It will open the official Tor Project page and you will see a page that looks like the screenshot below. 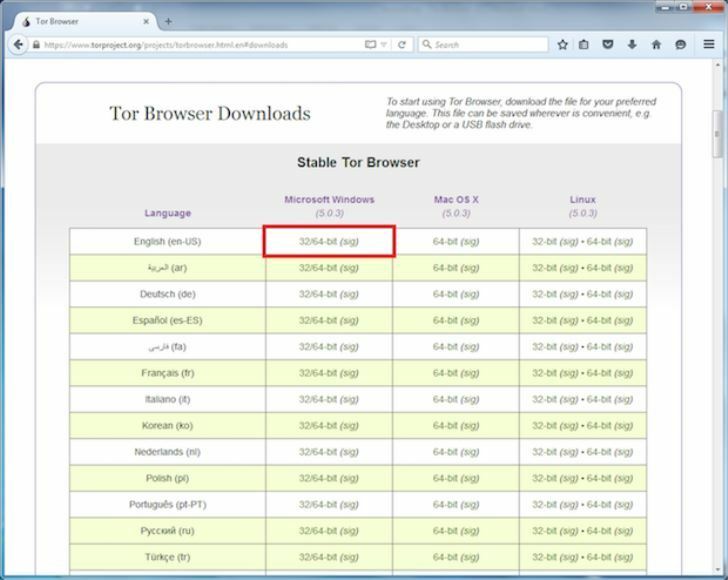 Step 2: You can either scroll down to the Tor browser download section or directly click the large download button. Step 3: Click your OS version (Windows 32/64-bit) and also select your preferred language. Then click to save the file. Step 4: Double click to open the .exe file, and run the program. A Tor Browser install window will open asking you whether you want to run that file. Click ‘Run’ and follow the installation instructions. 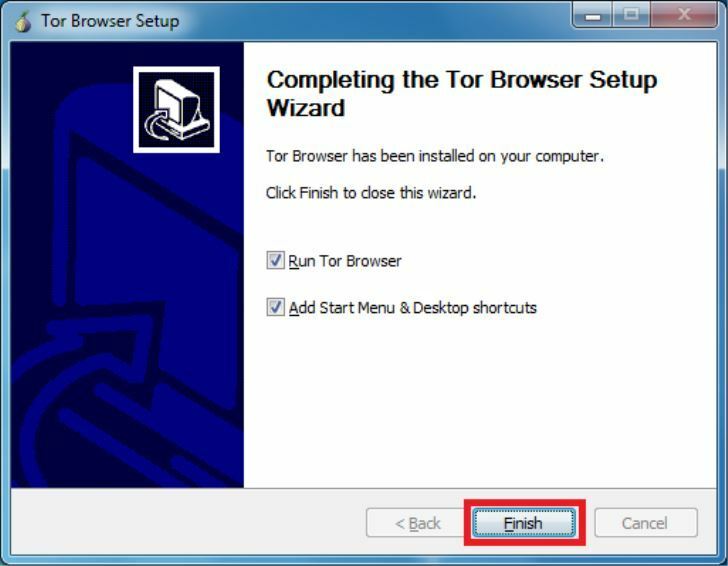 Step 5: Click finish and the Tor Browser will complete the installation. Shortcuts will also be added to the desktop and the start menu. When you start the Tor Browser, a window will open that will allow you to adjust some settings. 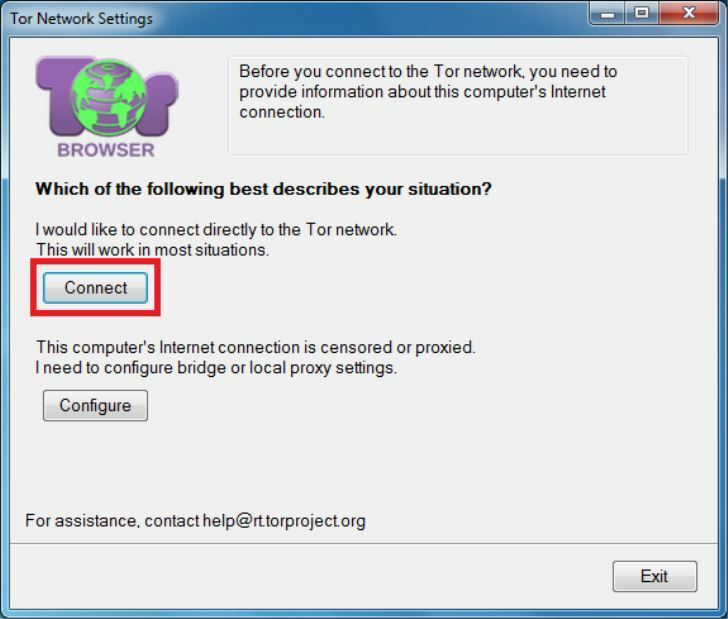 You may either choose to configure the settings right away or go directly to the Tor network with the default settings by clicking the ‘Connect’ button. 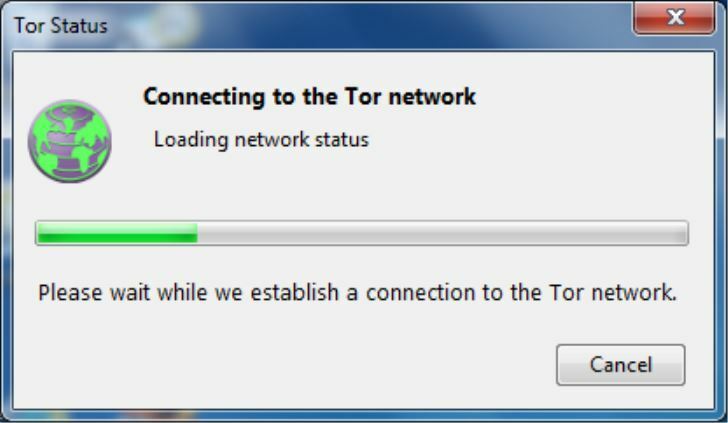 A new window with a green bar will then open illustrating that you are being connected to the Tor network. For the first time, the Tor Browser might take a little bit longer than usual, be patient. It will open within 2-3 minutes and congratulate you. 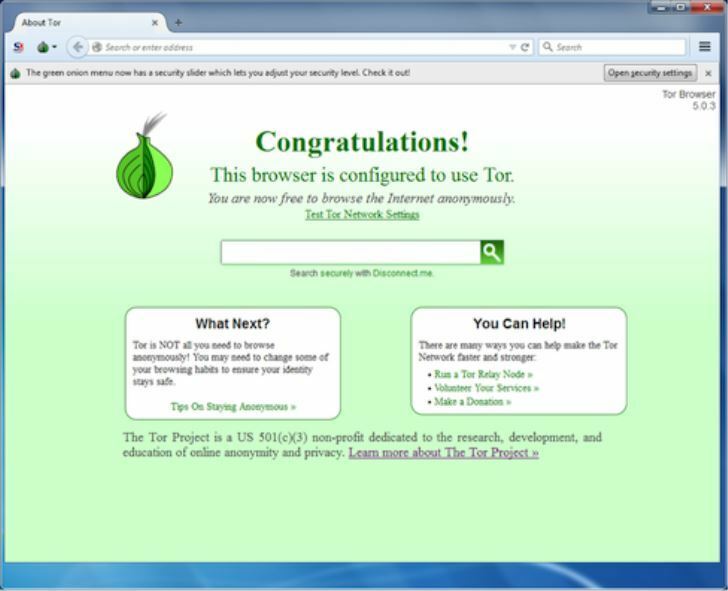 In the upper left corner of the Tor Browser, click the onion logo for security and privacy settings. At this point, your browser will be ready for use. You can adjust the security settings to suit your preferences. If you want high-level security that will keep all attackers off, then you should move the slider to the high level. While this makes you safer from all sorts of attackers who might interfere with your internet connection, it also makes some websites unusable. 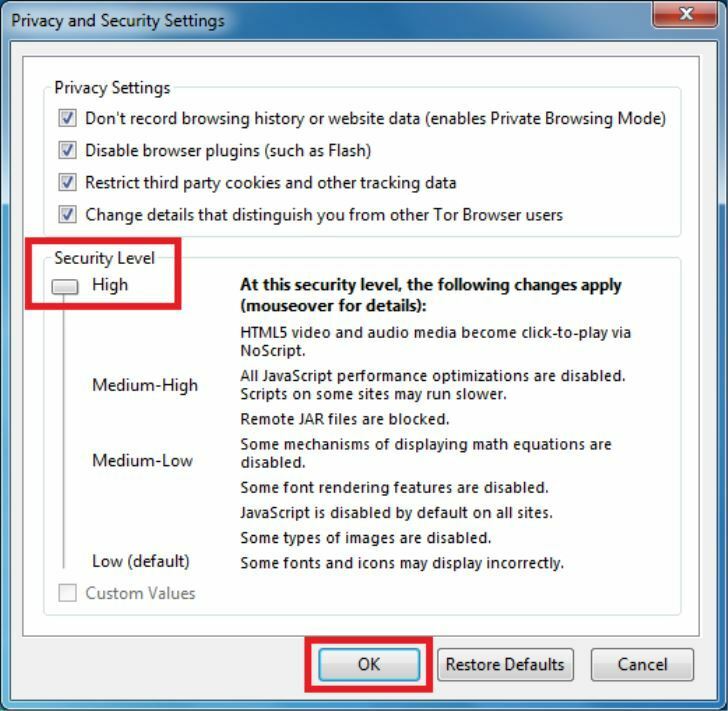 For everyday browsing with privacy protection, the default low-level security is fine. But if you worry too much about sophisticated hackers, then you can move the slider to medium or high level. The Tor Browser works just like any other browser, only that it masks your identity making it hard for people to know who you are and what you are doing online. Have you already installed the Tor Browser? If so, what are your experiences? Let us hear your opinions in the comments section below. Editor’s Note: This post was originally published in August 2016 and has been since updated for freshness, and accuracy.